2 Bdrm 1st flr Flat. Hall. Lounge. 2 Bdrms. Dining kitch. Bathrm (CT band - C). Garden. Price over £140,000 Entry by arr. 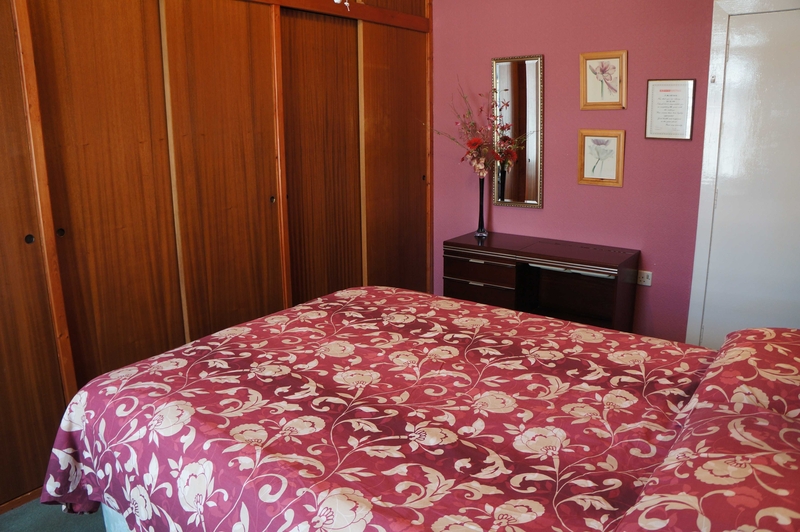 Viewing McIntosh 01224 580578. (EPC band - D). 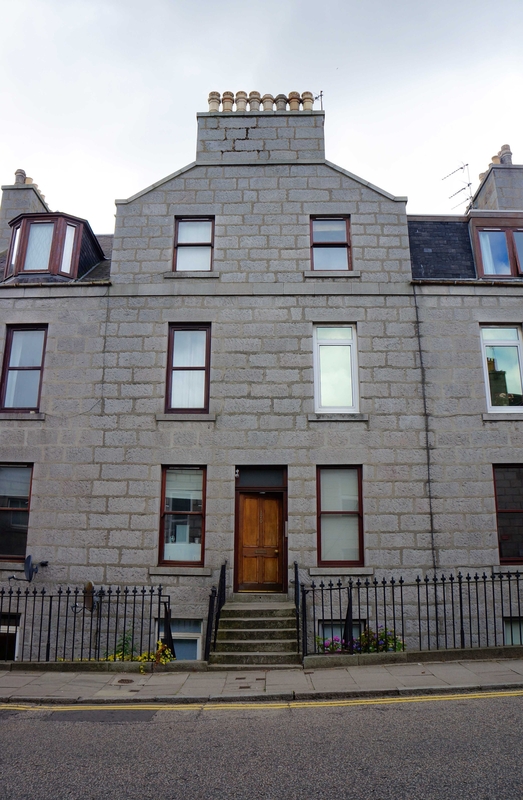 For Sale spacious TWO BEDROOM FIRST FLOOR FLAT with a large Lounge, Kitchen and Bathroom is situated in a traditional granite building comprising of 8 flats with door entry system and in close proximity to Aberdeen’s city centre. The property is in need of modernisation which provides the purchaser with an opportunity to mould the spacious accommodation to their own lifestyle. Hall: With door entry telephone. Electricity meter cupboard. 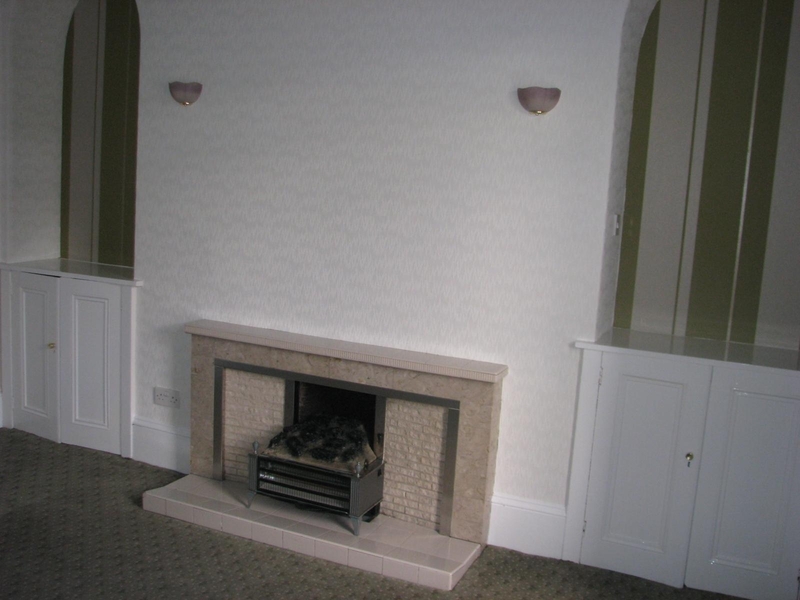 Lounge: (13’11” x 15’7”)(4.25m x 4.76m) the focal point of this room is the tiled fireplace and the electric coal effect fire. There are 2 alcoves at each side with downlighters and original wooden cupboards to waist height. There are 2 wall lights at each side of the fireplace and a central pendant light with dimmer switch. 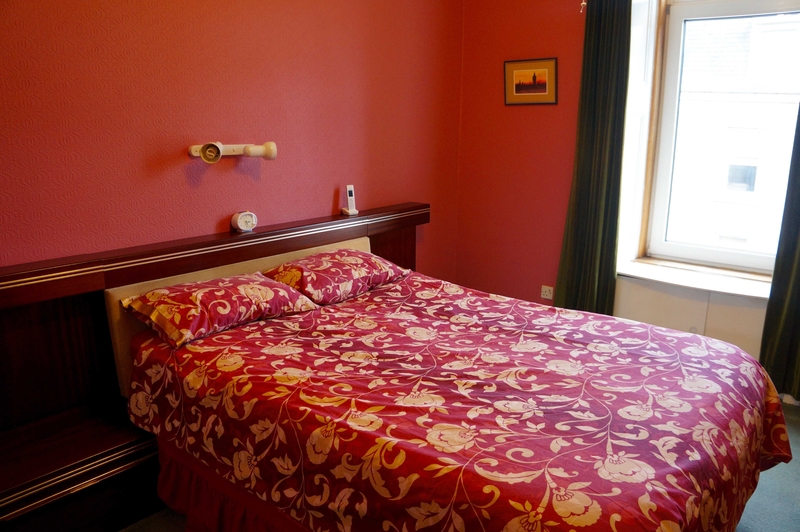 Bedroom I: (13’8” x 11’2”)(4.16m x 3.40m) Situated to the front this is a double bedroom. There are floor to ceiling built in wooden wardrobes with storage above which encompasses the entire length of one wall. Magnificent central light fitting with fan feature. There are two bedside wall lights. 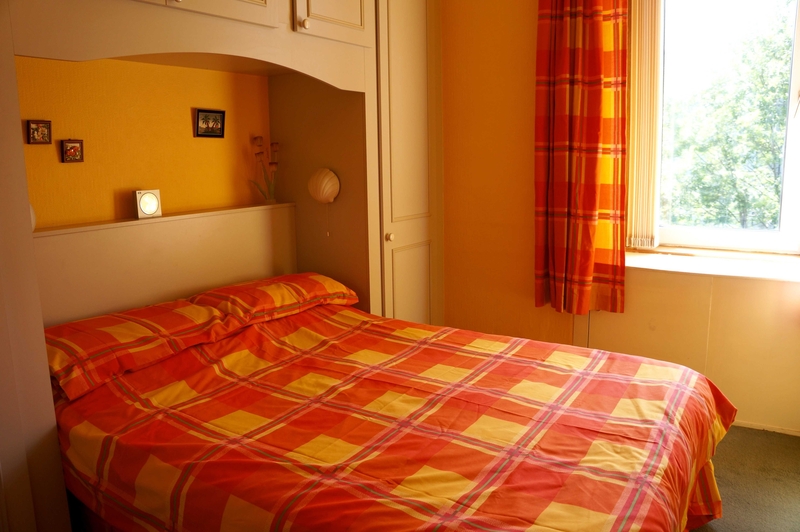 Bedroom II: (13’5” x 8’11”)(4.09m x 2.71m) Situated to the rear of the property it overlooks the garden. 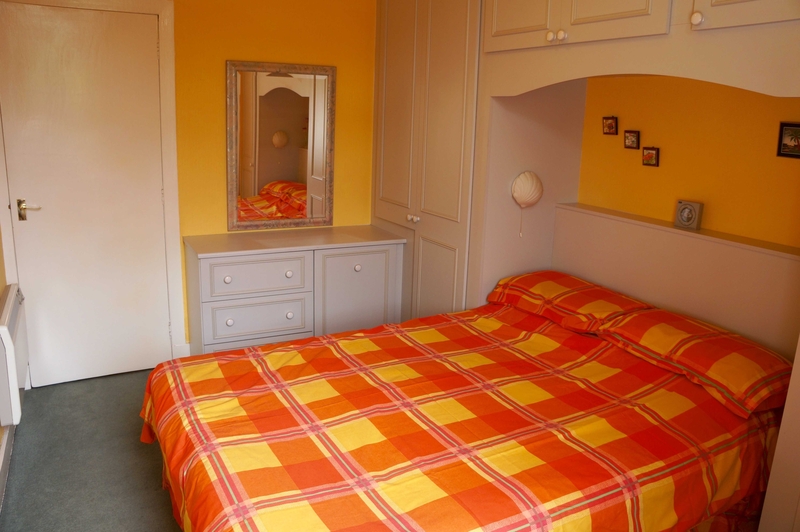 Again a double bedroom with built-in fitted wardrobes and cupboards along the entire length of one wall with space for a double bed and 2 bed lights. There is a cupboard under the window. Venetian blinds included in price. Kitchen: (11’ x 14’9” at widest)(3.35m x 4.49m) Again overlooking the garden to the rear. 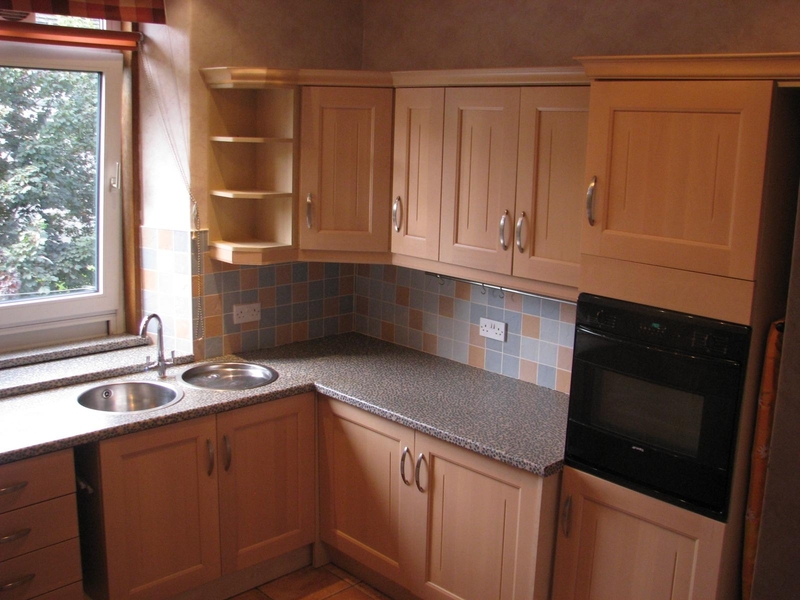 As can be judged by its dimensions this is a spacious dining kitchen with a small breakfast bar. 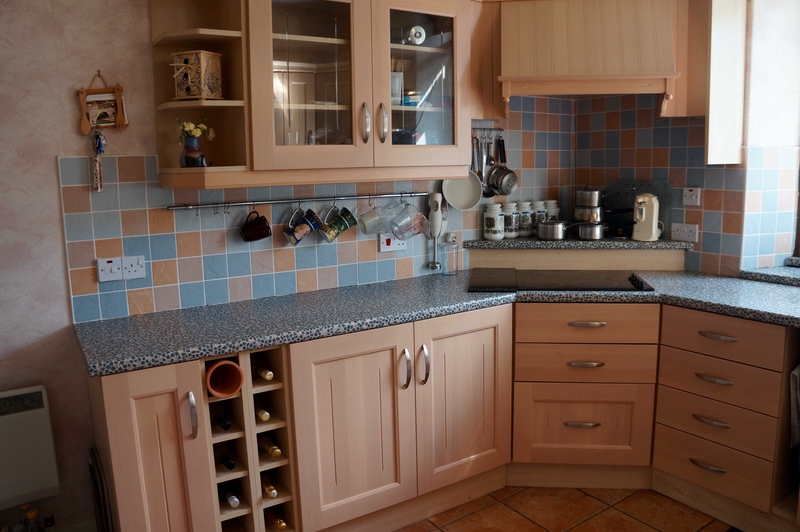 there is ample wall and floor units with worktops and tiling above. There is an electric single oven and grill with electric hob with cooker hood above. Useful corner shelved area round stainless steel sink and drainer. Downlighters and central light fitting. Integral fridge freezer. There is a water heating boost control panel. Tiled flooring. Bathroom: (5’7” x 6’)(1.70m x 2.02m) With 3 piece coloured suite. There is an electric shower above the bath and a mirror above the wash hand basin and a medicine cabinet. Glass panel providing natural light.